Nancy P Goodman shared Randy Finchum‘s post. 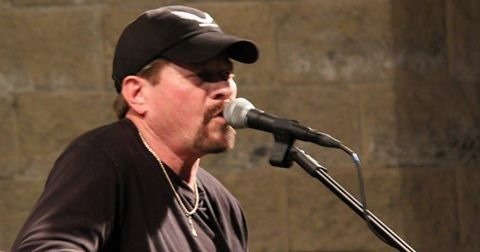 ‪#‎NashvilleMusic at Last Chance Saloon via Randy Finchum who said:’NASHVILLE NIGHT SONGWRITER’S RADIO SHOW TONIGHT 6/14/16 8:30p central time. Listen online or COME JOIN US! NEW WEEKLY GROUP CO-WRITE before the broadcast 5p-7p!!!! Nancy P Goodman shared Mark Addison Chandler‘s post. 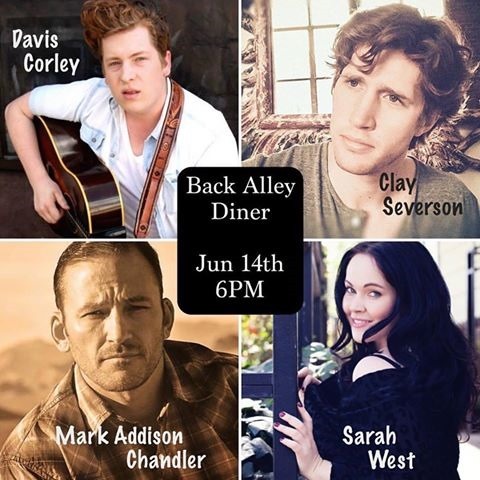 ‪#‎NashvilleMusic via Mark Addison Chandler at Back Alley Diner. Sara Knight shared Morgan’s Road‘s event. Hope y’all can make it out tonight! 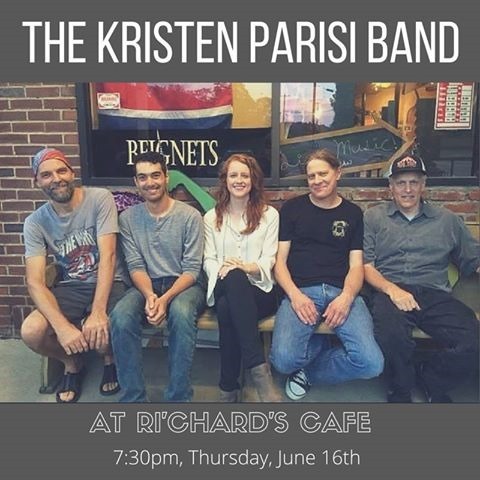 JUN14 Morgan’s Road Full Band Nashville Debut! Mark A Herndon is at Chattanooga Live Music. Matthew Snare shared his post. 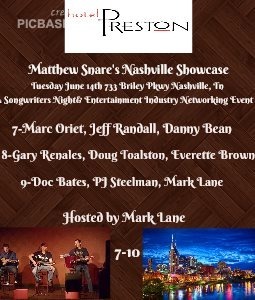 Matthew Snare with Jeff Randall and 8 others at Hotel Preston. Nancy P Goodman shared Jeff Dayton‘s post. Nancy P Goodman shared Ceri Earle Usmar‘s photo. 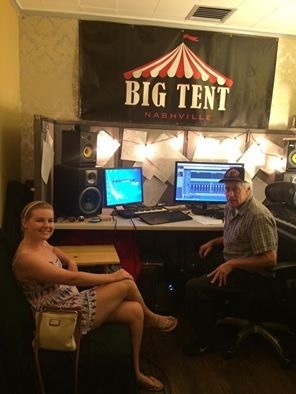 ‪#‎NashvilleMusicvia Ceri Earle Usmar with David Reuter and Ashley Briggs at Big Tent.·- "Let’s get this demo started. Ashley Briggs Music Big Tent Ceri Usmar." Ceri Earle Usmar with David Reuter and Ashley Briggs at Big Tent. David Reuter – THANK YOU for sharing Nancy !!! Nancy P Goodman shared Richie Albright‘s post. 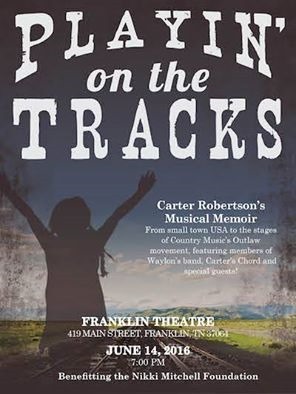 Tuesday, June 14 @ 7PM with Jerry Bridges, Fred Newell, Barny Robertson, Reggie Young, Jenny Lynn Young, and Paul Brannon along with our special guest, Jessi Colter, for Carter Robertson’s "Playin’ On The Tracks" musical memoir. Only a few tickets left, hope to see ya there! Mark A Herndon at Chattanooga Live Music. 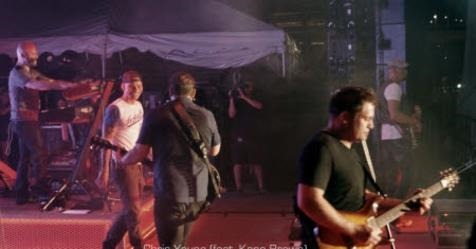 Chris Young shares the Riverbend Festival Coke stage with Chattanooga’s singer/song writer/Sony recording artist Kane Brown who just stepped off his Bud Light stage. 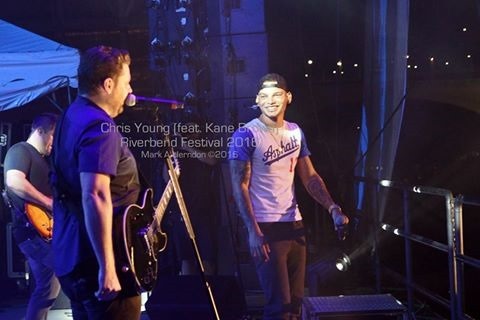 ©2016CLM – more photos soon at Riverbend Festival, Chattanoogan com Chattanooga Live Music and Kane Brown pages .. Go Like’em !! Nancy P Goodman shared Drake White‘s photo. 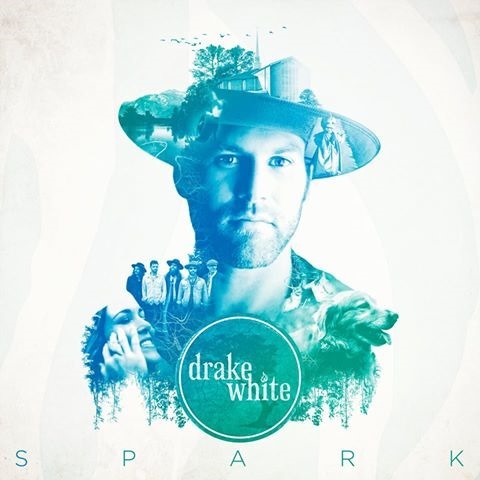 ‪#‎NashvilleMusic via Phil Barton who said:’Excited to have a tune on Drake White’s upcoming record with my buddy Lindsay Rimes. Nancy P Goodman shared Westhaven Porchfest‘s post. 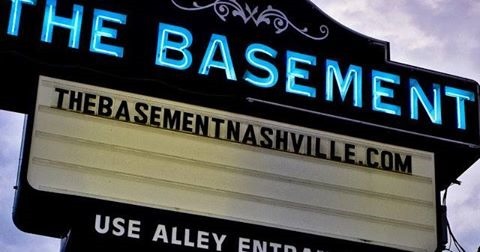 ‪#‎NashvilleMusic via Westhaven Porchfest which said:A big thanks goes out to the Franklin Home Page for highlighting our ‪#‎Porchfest2016 event coming up Saturday! A big thanks goes out to the Franklin Home Page for highlighting our‪#‎Porchfest2016 event coming up Saturday! 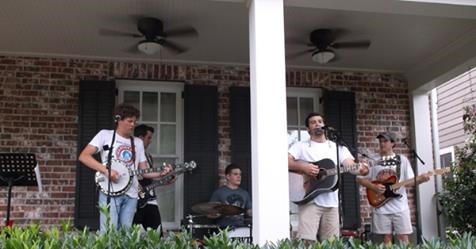 Event that uses residential porches as music stages runs from 4 p.m. to 10 p.m.
Nancy P Goodman shared Sixwire‘s event. 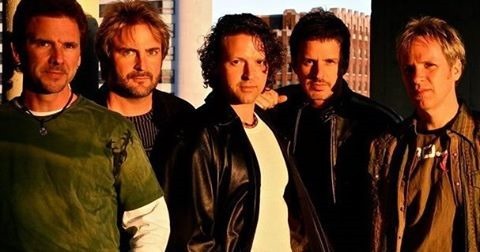 ‪#‎NashvilleMusic via Sixwire which said:’Saturday June 18 at 8 pm – Westhaven Porchfest 2016 in Franklin, TN USA!! 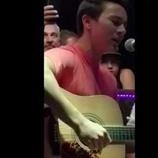 ‪#‎NashvilleMusic via Thea Tippin and for Aaron Tippin – Thea said:’A memorable moment for us watching our boys play at Tootsie’s during CMA Fest – with Tootsie’s World Famous Orchid Lounge, Nashville, TN USA. 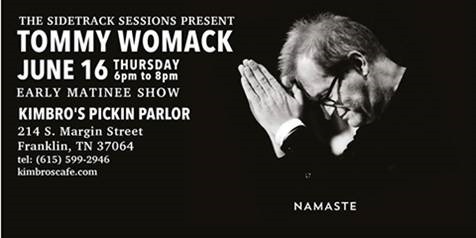 Nancy P Goodman shared Sidetrack Sessions‘s photo. Nancy P Goodman shared John Bell‘s event.